You commented on a post of mine from Instagram. I need some serious help with meal planning. It's so hard to find time to make a healthy meal between classes and work. 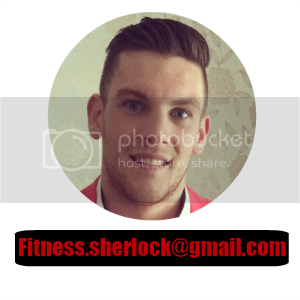 Hi Tera, please send an email to fitness.sherlock@gmail.com and I will get back to you. Are you getting fitter but not slimmer? What is wrong with the word "diet"! ?